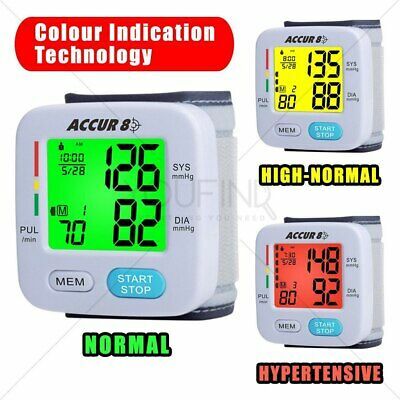 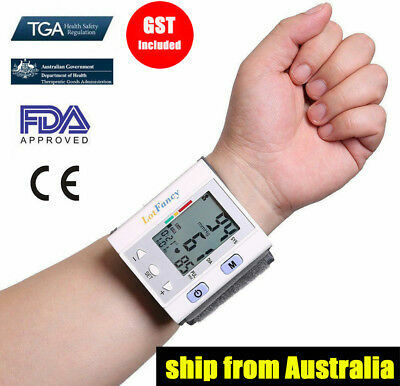 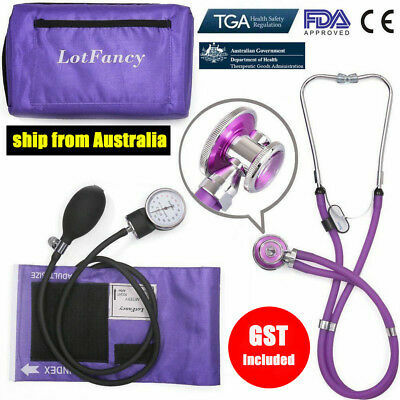 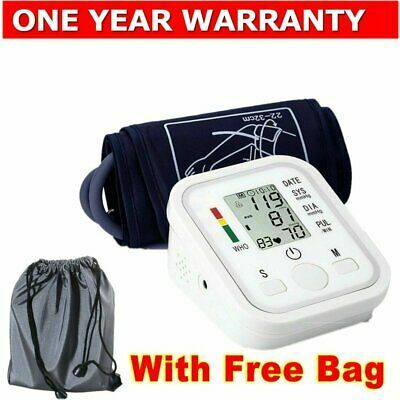 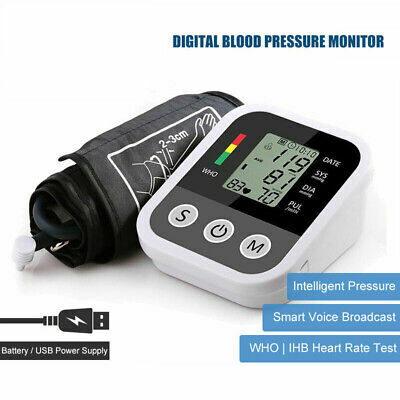 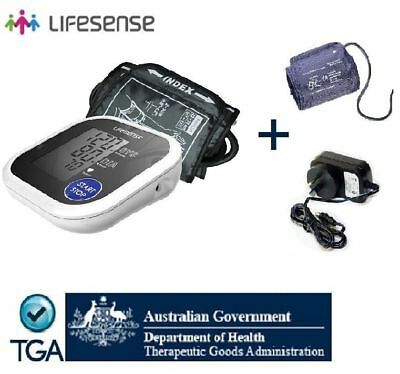 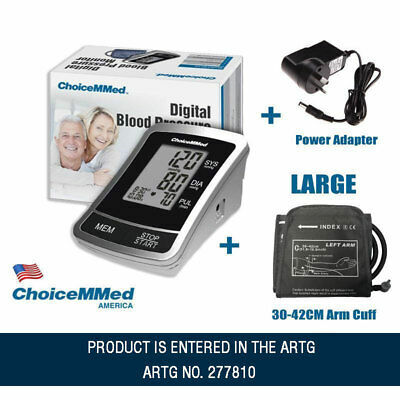 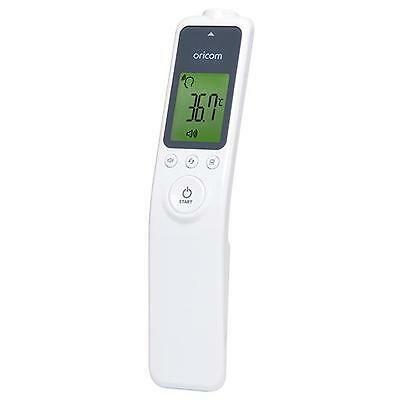 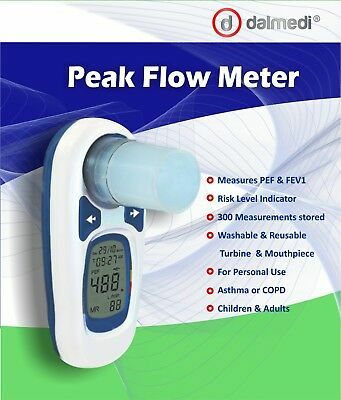 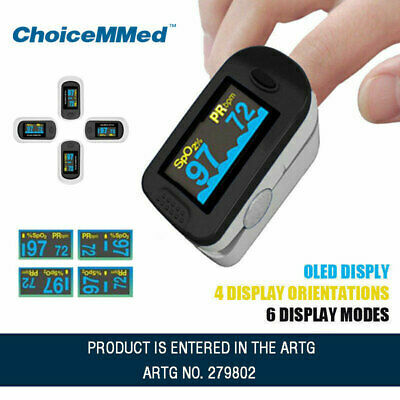 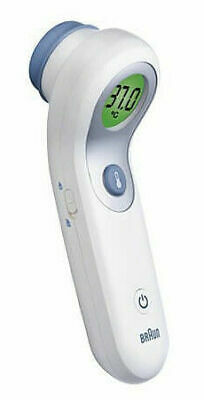 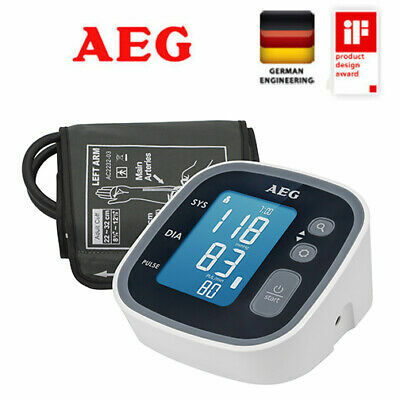 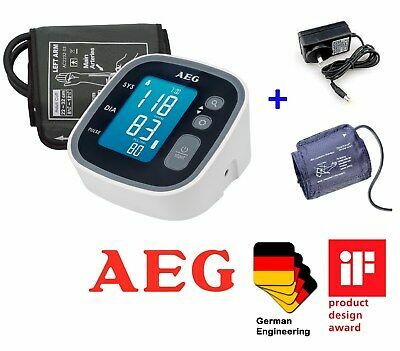 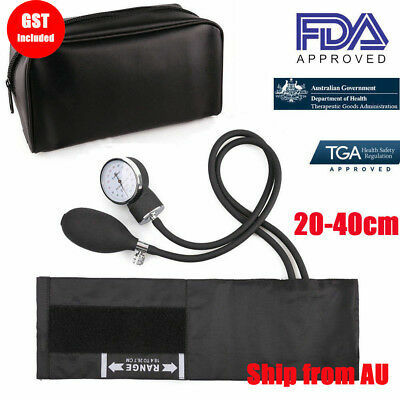 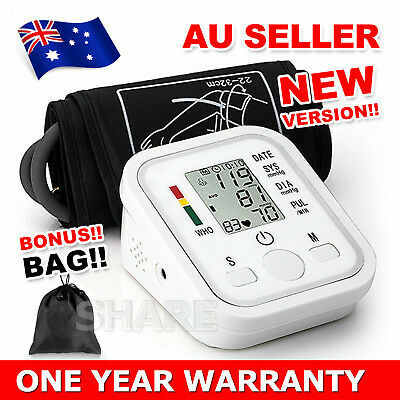 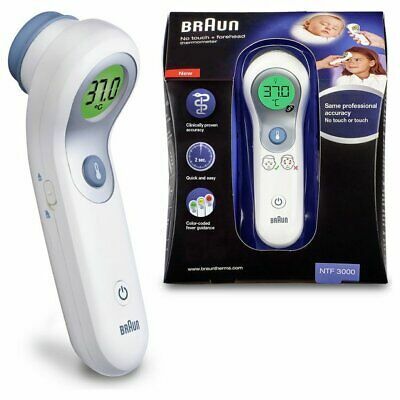 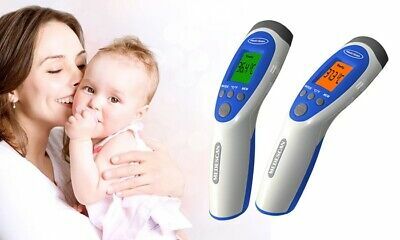 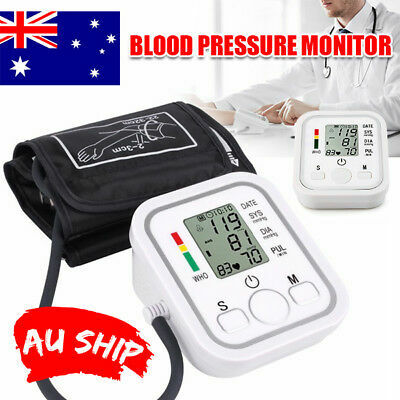 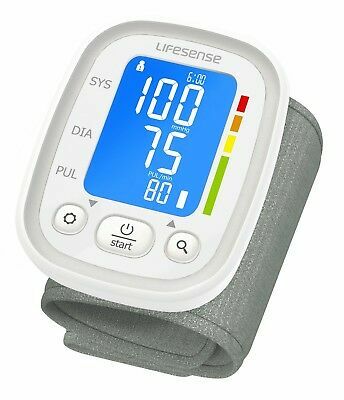 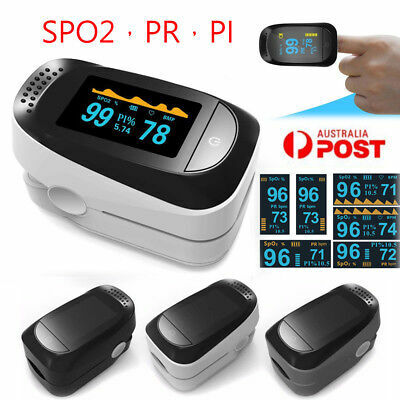 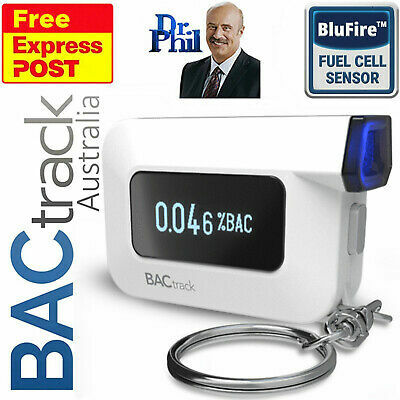 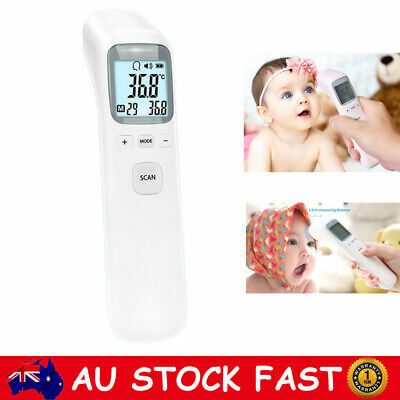 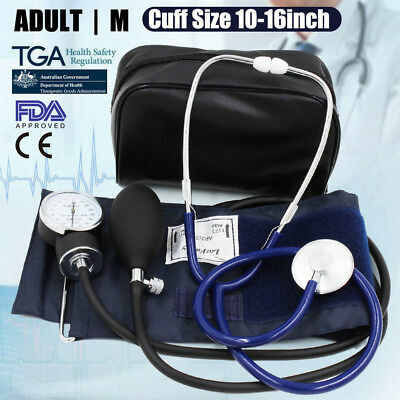 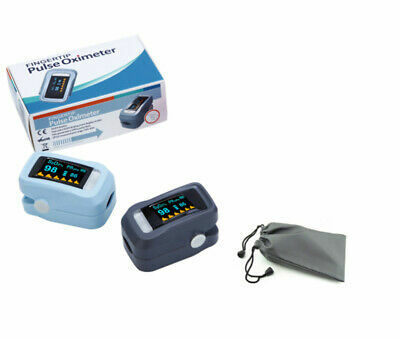 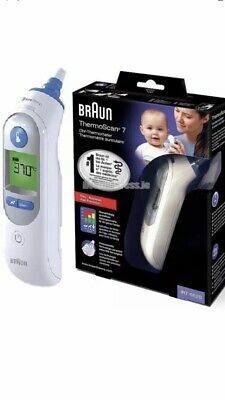 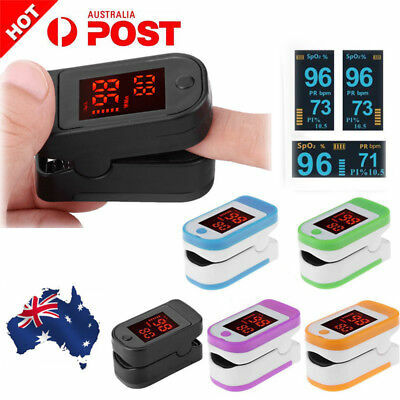 New Digital Electronic Blood Pressure Monitor Upper Arm large Cuff AC Adapter!! 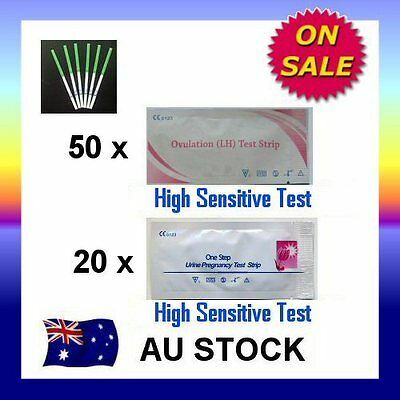 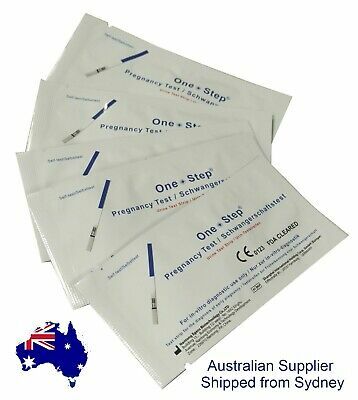 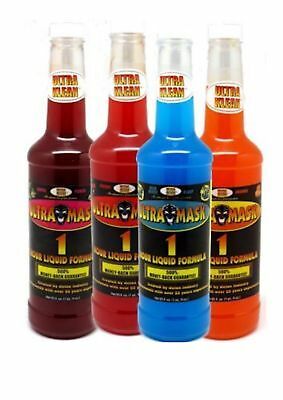 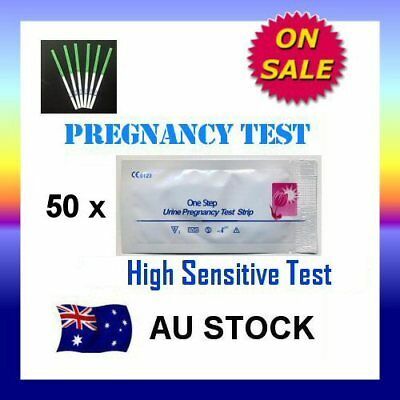 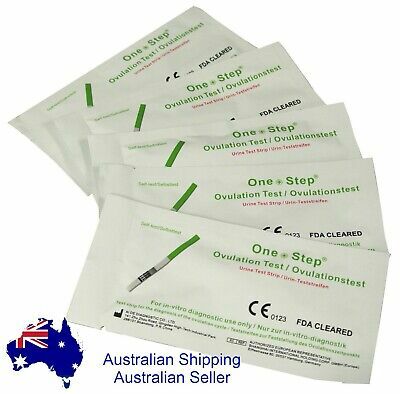 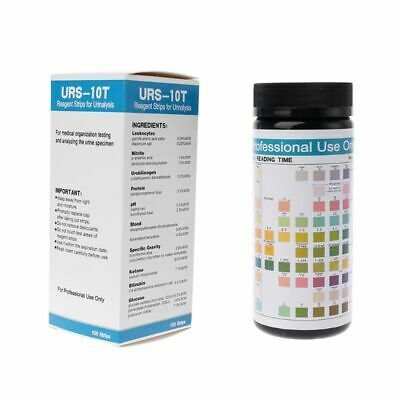 100 Strips URS-10T Urinalysis Reagent Strips 10 Parameters Urine Test Strip New! 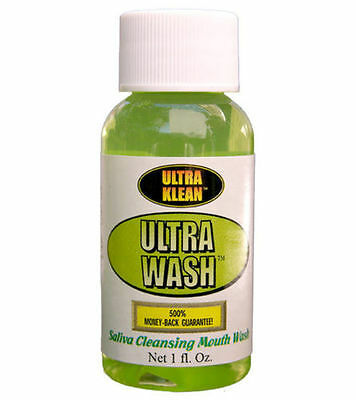 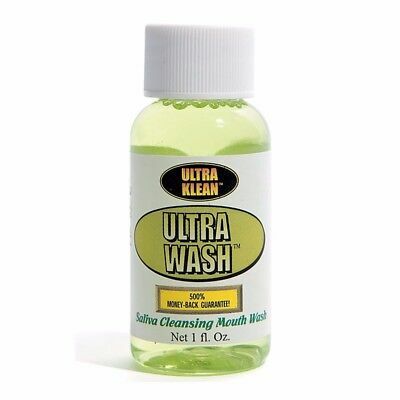 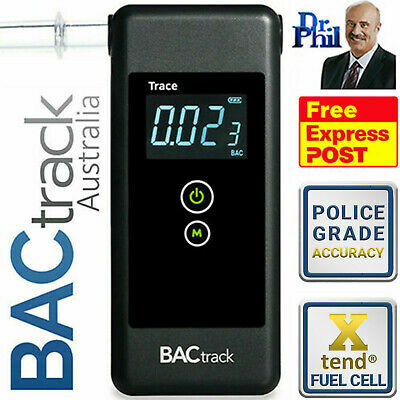 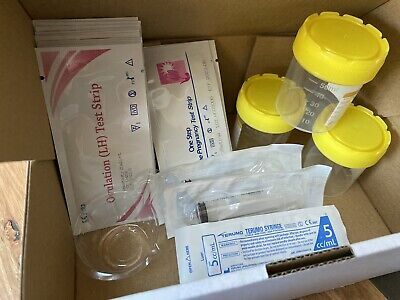 Urine Drug Test kit. 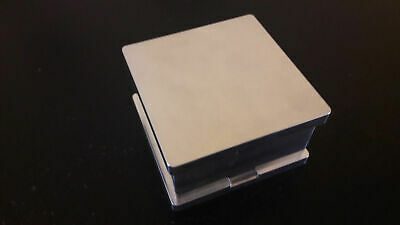 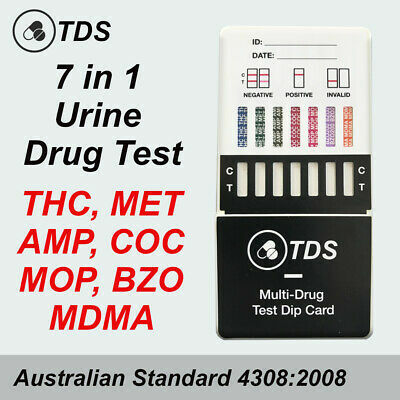 Dip card for 7 Drugs (pack of 5 kits). 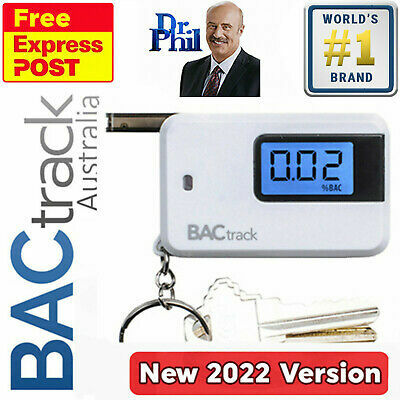 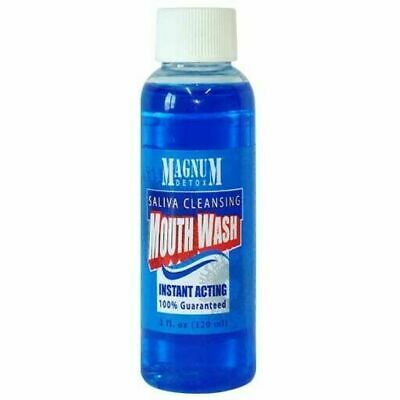 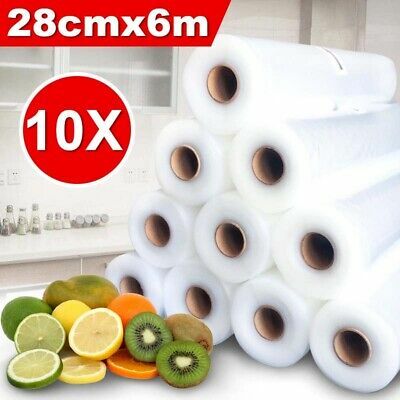 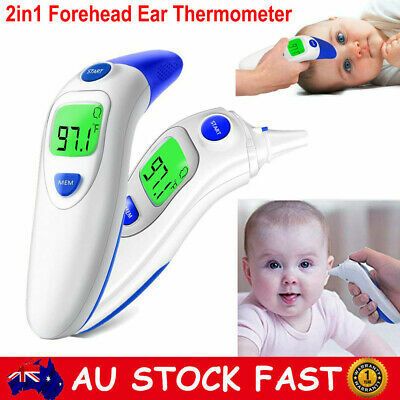 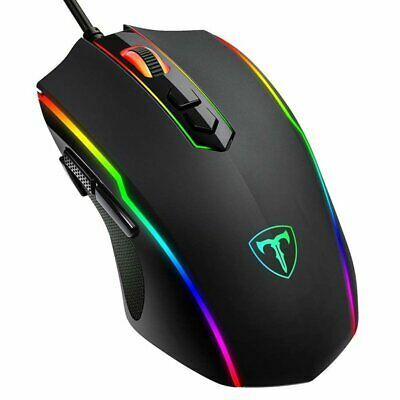 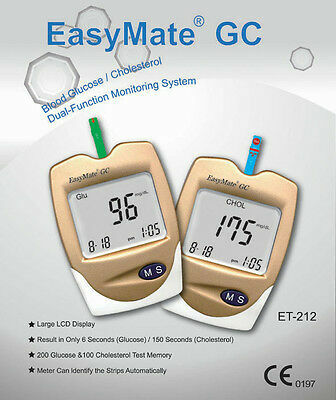 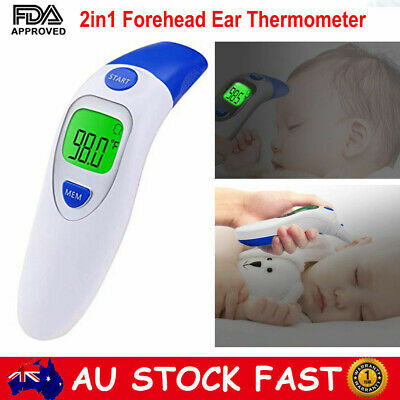 Easy use at home. 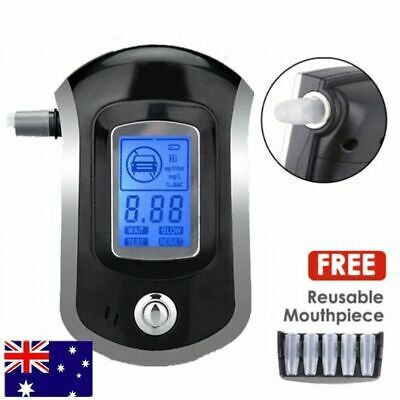 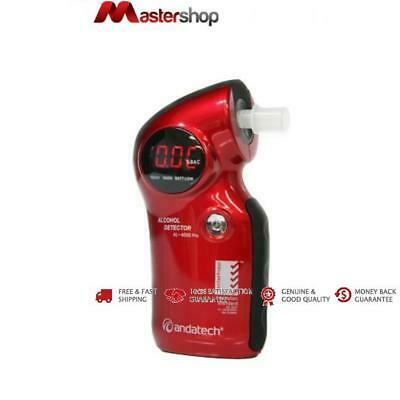 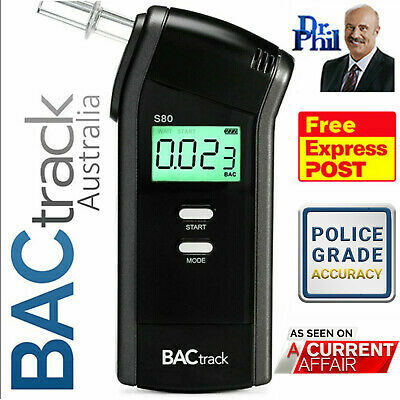 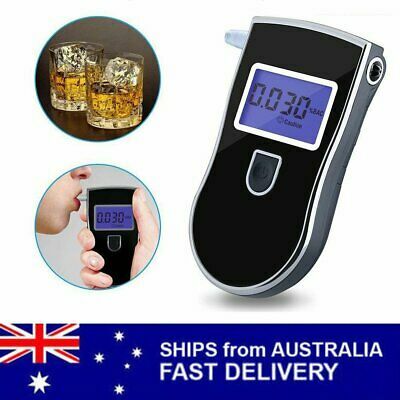 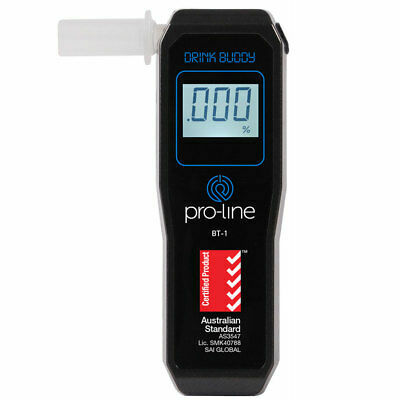 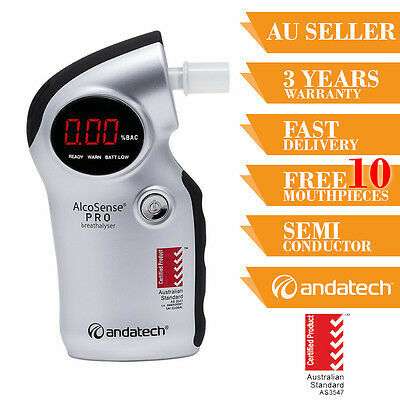 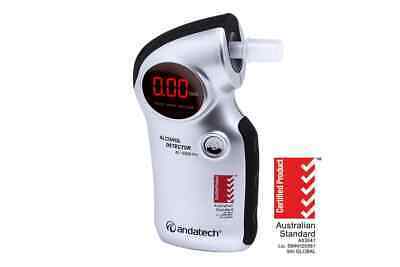 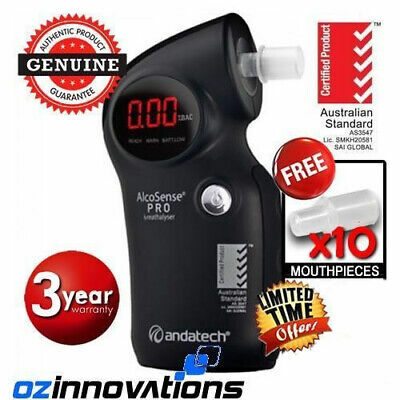 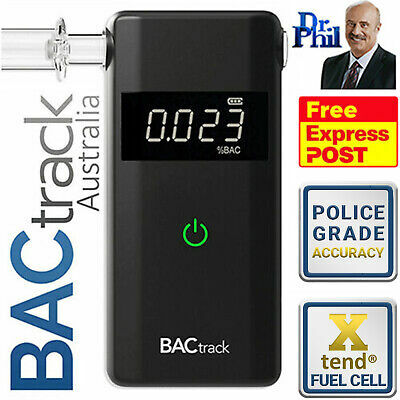 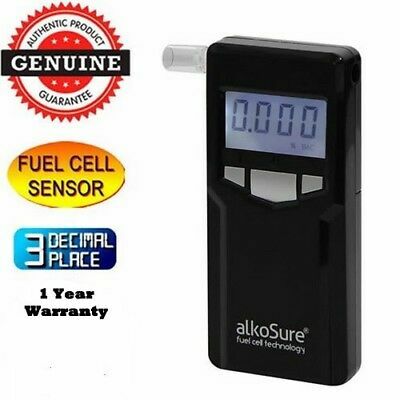 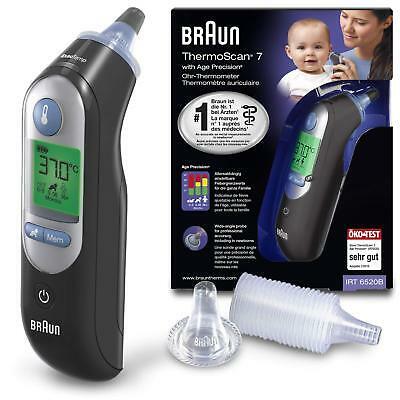 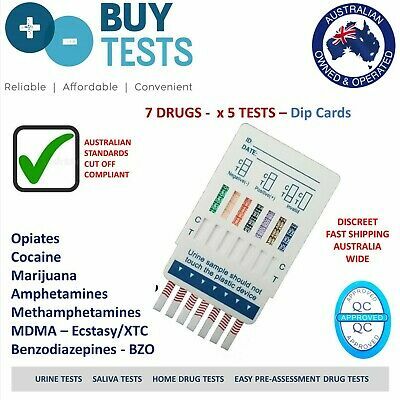 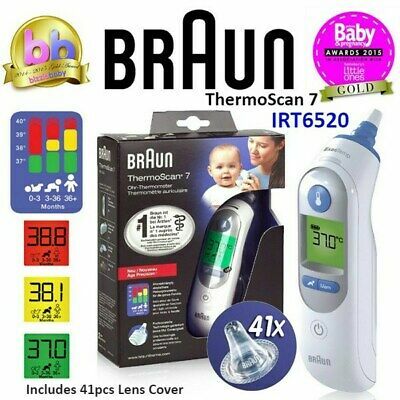 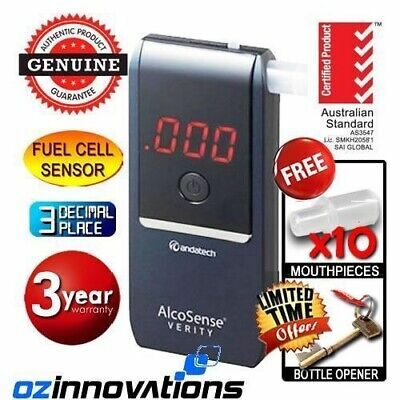 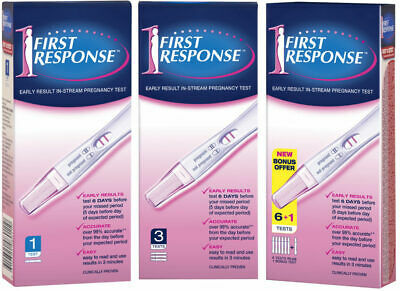 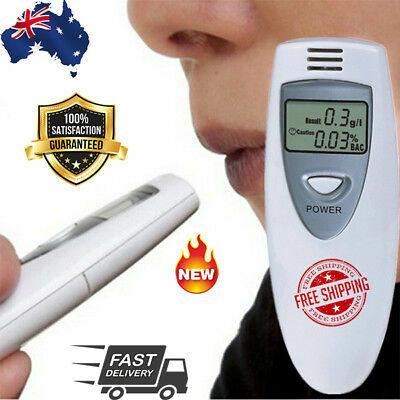 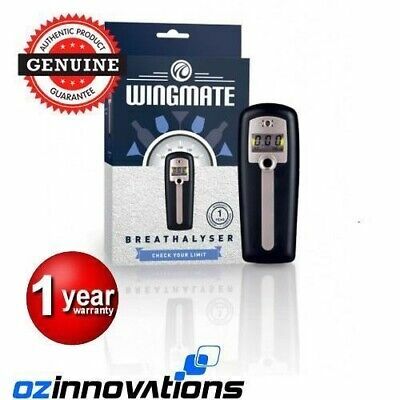 Urine Drug Testing Kit for 7 Drugs (5 pack). 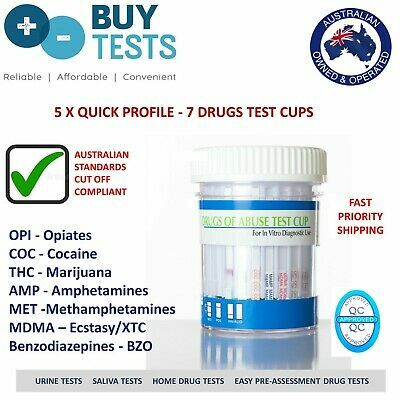 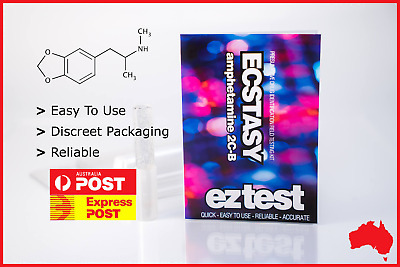 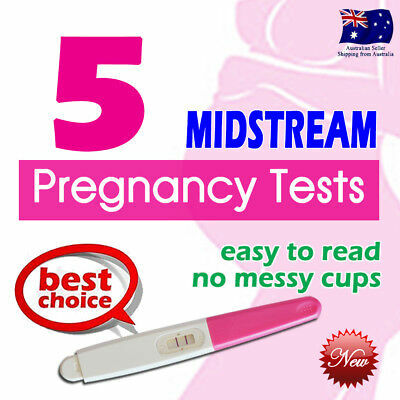 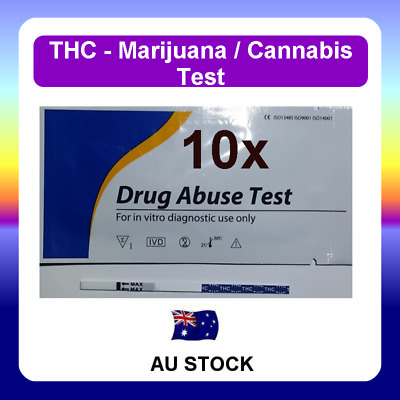 Drug Test cup for easy home use. 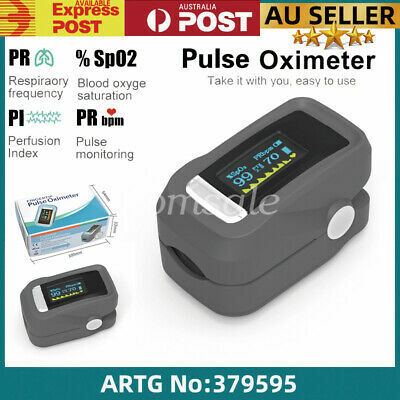 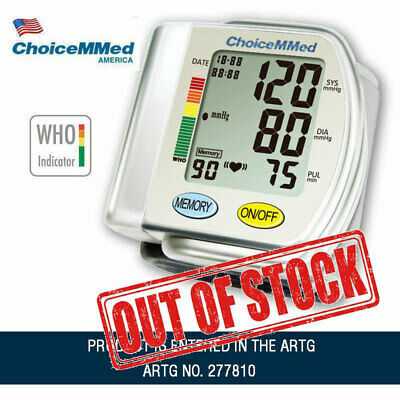 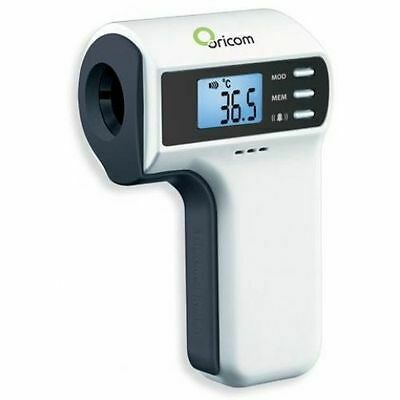 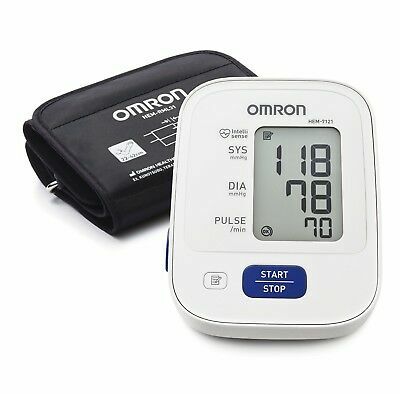 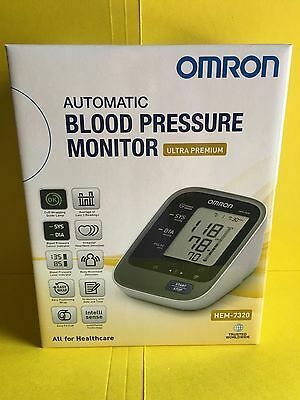 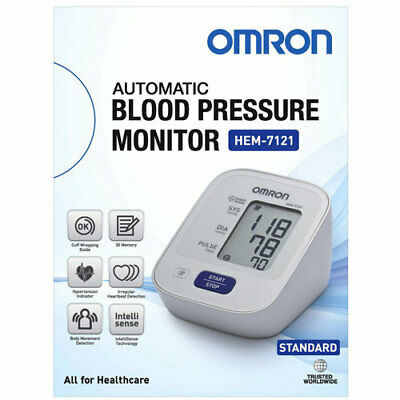 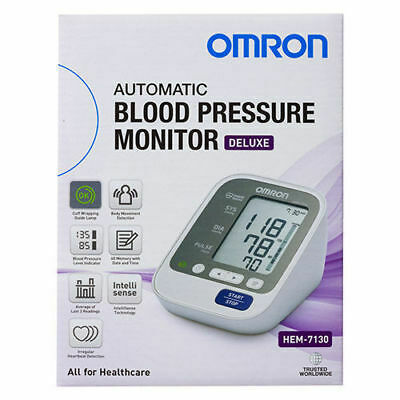 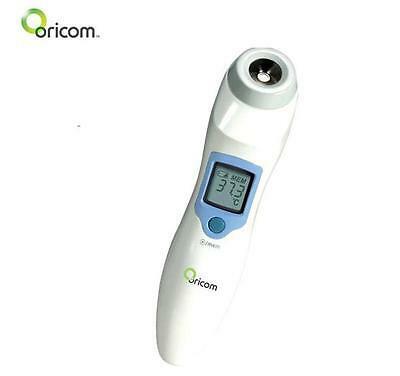 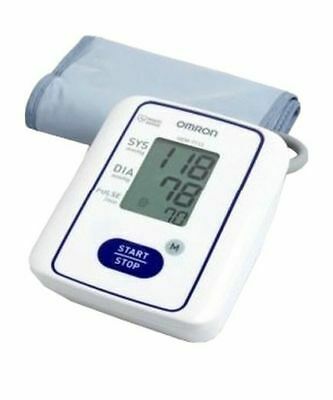 OMRON BLOOD PRESSURE MONITOR HEM7320 Plus FREE EXPRESS POST!